Hey Naturalista! Do You Henna? 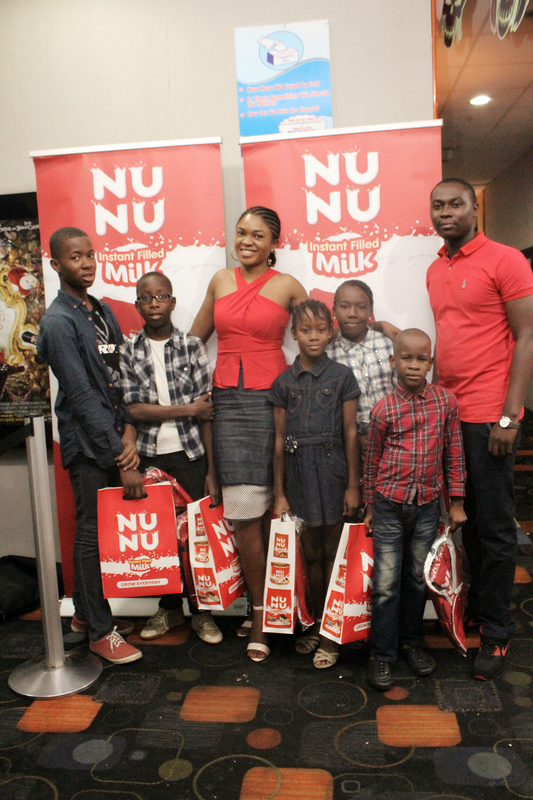 It was a fun hangout the other day with the Nunu smarties. 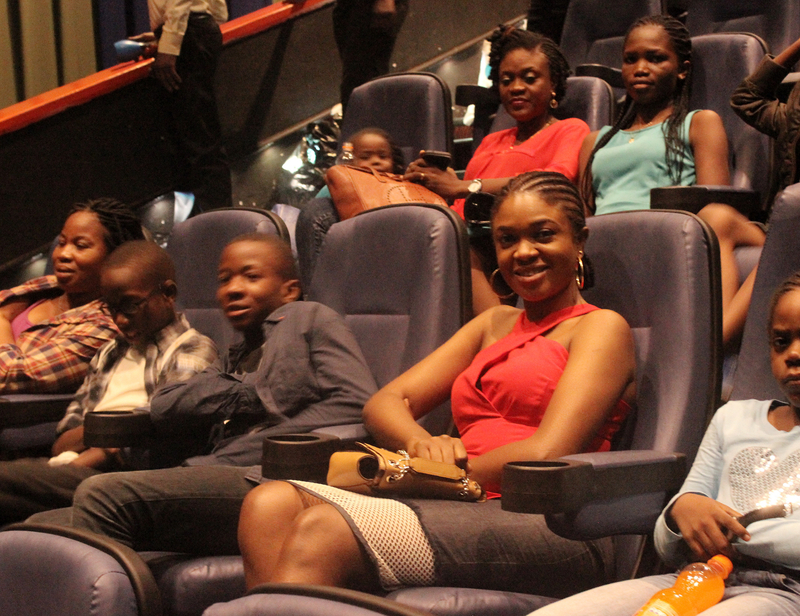 We had fun watching Jungle Book. 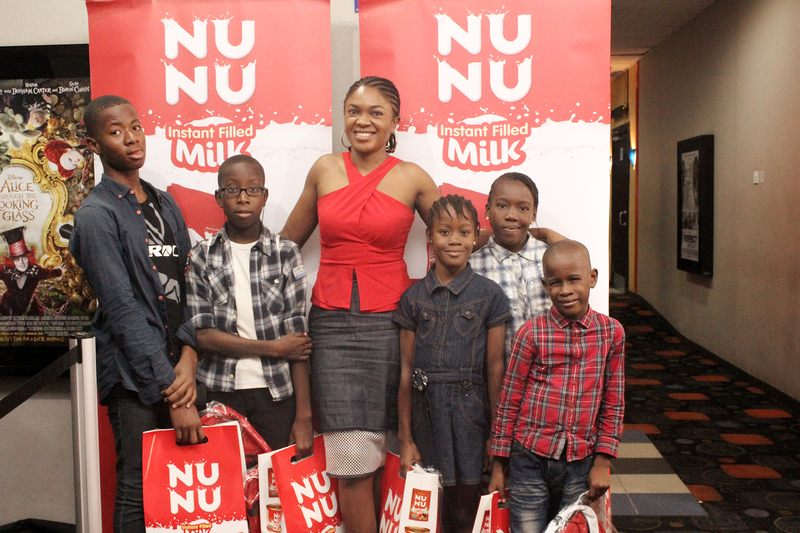 The kids also went home with some Nunu goodies and Nunu branded school supplies! 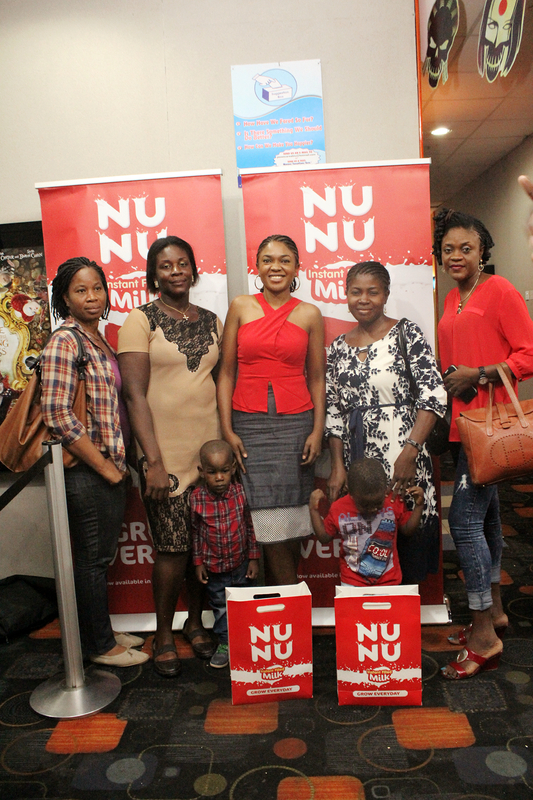 The Proud Nunu Moms were not left out of the fun! It was a time to just relax and have fun with the kids. Kids grow with Nunu!